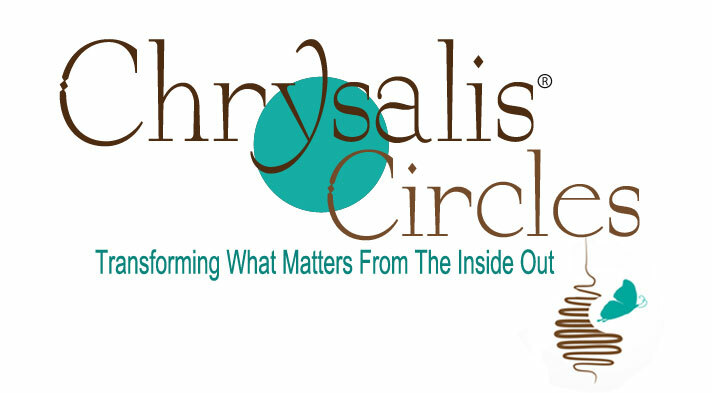 Chrysalis Circles Training is designed for women who facilitate any of the Butterfly Movement circles, programs and camps. Chrysalis Circles allow us an opportunity to give voice to our souls thus transforming our hearts. Our Chrysalis Circles are facilitated by Certified Butterfly Midwives © who are responsible for setting a tone of safety, respect and one that supports and honors every participant seeking transformation. The intent of the circle is to empower each individual's inner facilitator to activate their own transformation of emotions, view points, states of mind as well as their heart. Creating a shift in perspective from your head to your heart and ultimately to the voice of your soul.